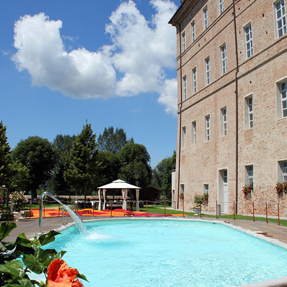 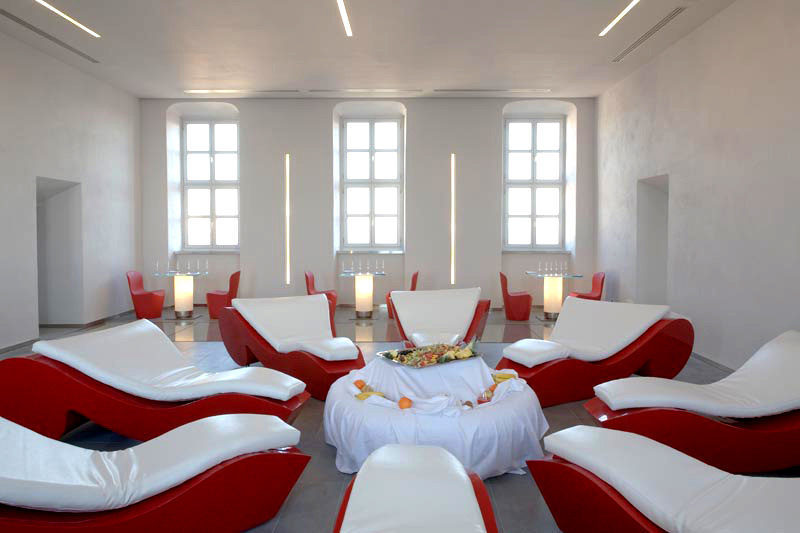 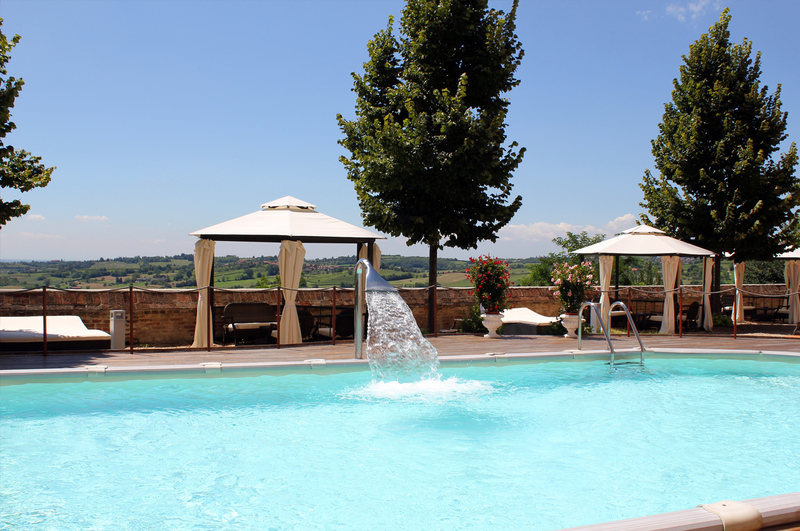 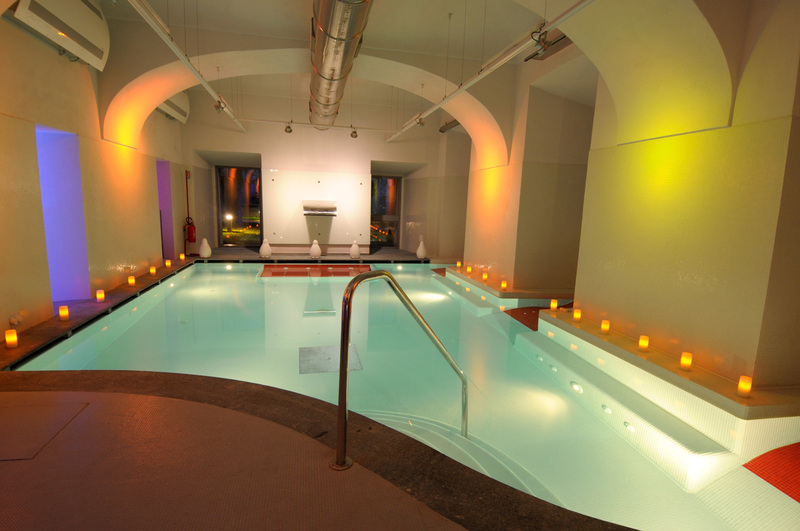 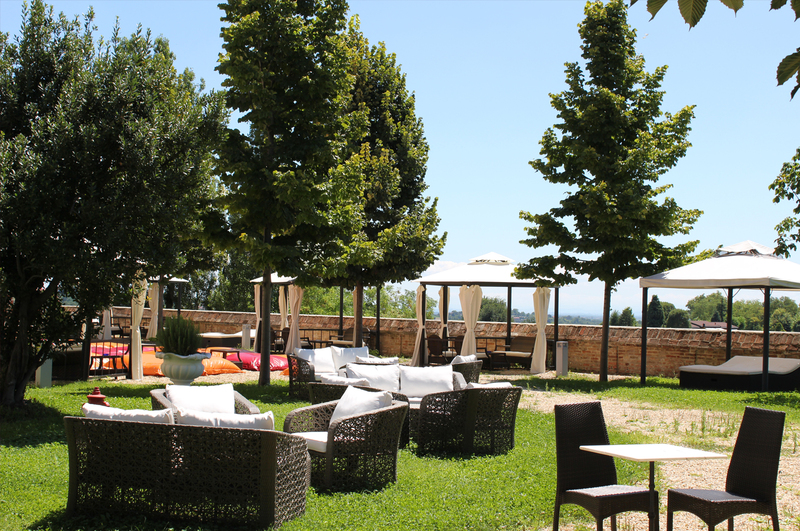 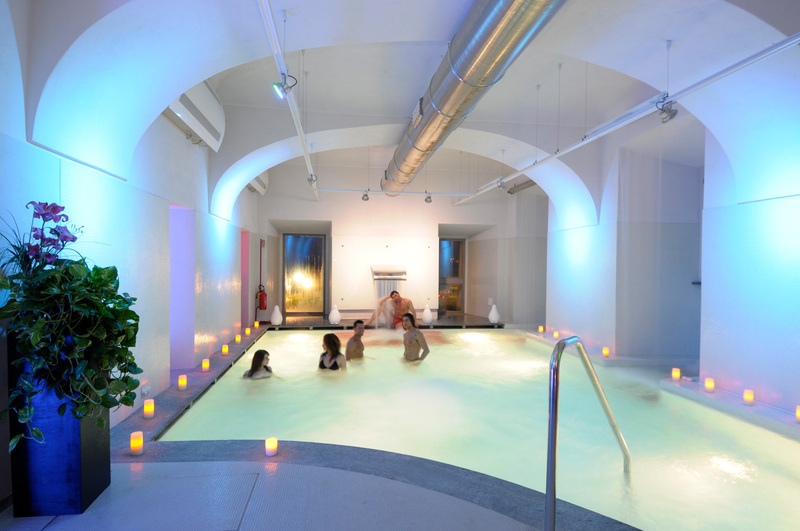 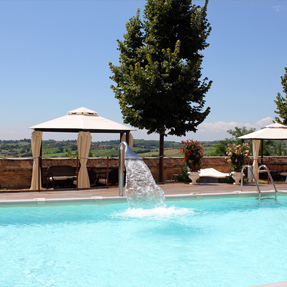 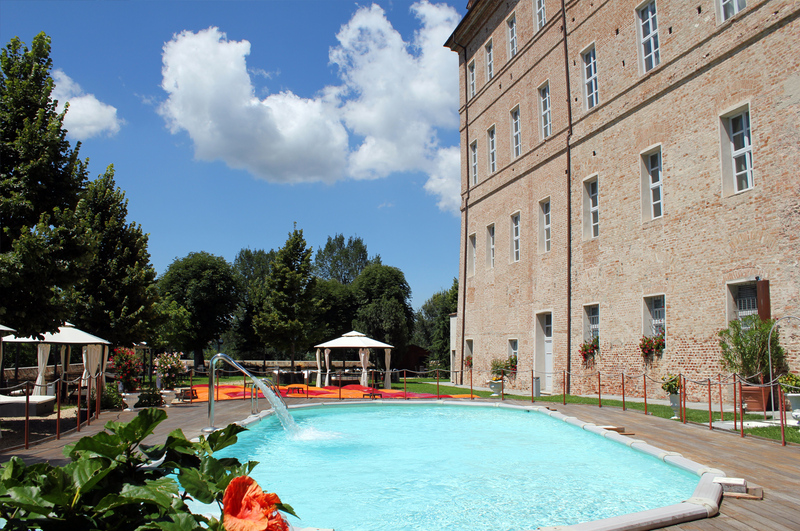 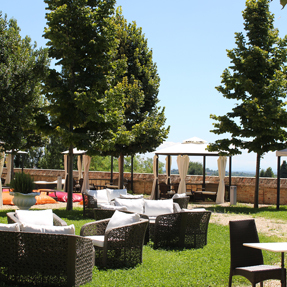 The Castello di Montaldo wellness spa is open to everyone, not just to hotel guests. 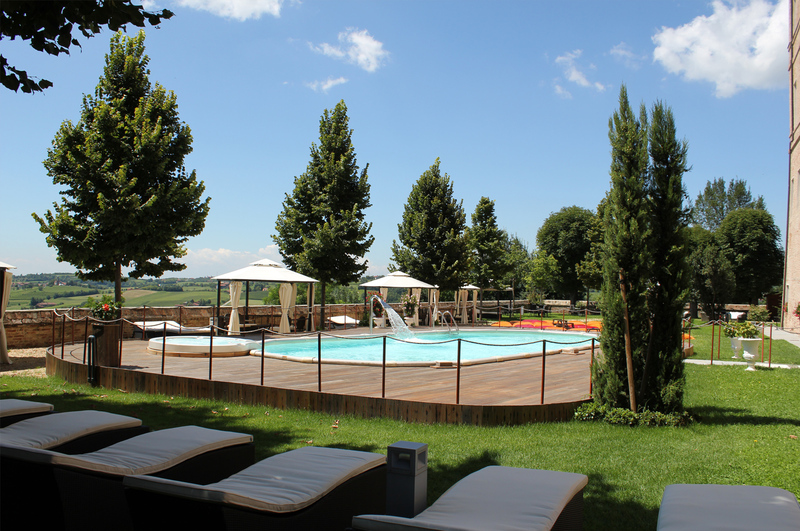 Located in the rolling hills of Montaldo, its only 20 minutes from Turin and it can be easily reached from Asti, Alba, Alessandria, Ivrea, Biella, Vercelli, and Cuneo. 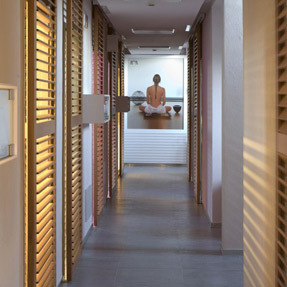 Our Wellness Spa is the perfect destination and ideal location both for those who want to spend a few hours of wellness and relaxation with high quality standards, for those who wish to live one or more days of pampering, exclusive experiences, sensorial rituals, thrilling moments, giving themselves a holiday of wellness, and for getting in shape. 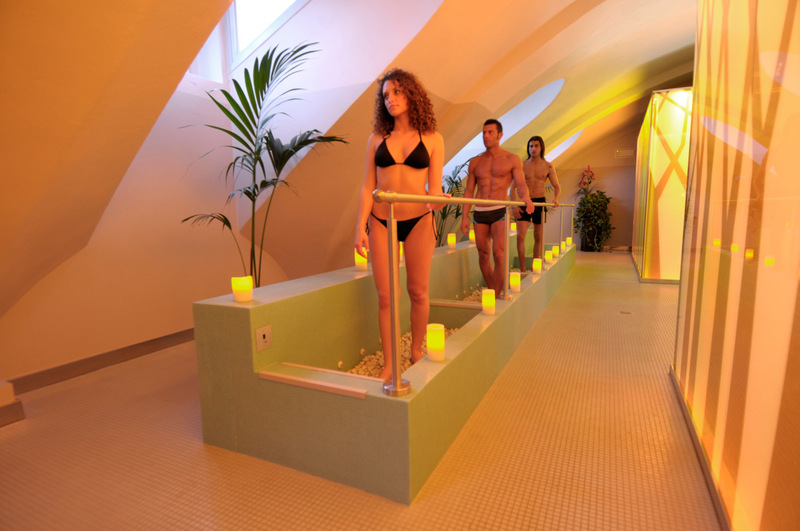 Our Spa, awarded the "Golden Spa" recognition, is the first in Piedmont with a guided path with 10 rituals, performed by the Masters of AssoSauna, and included in the entrance fee. 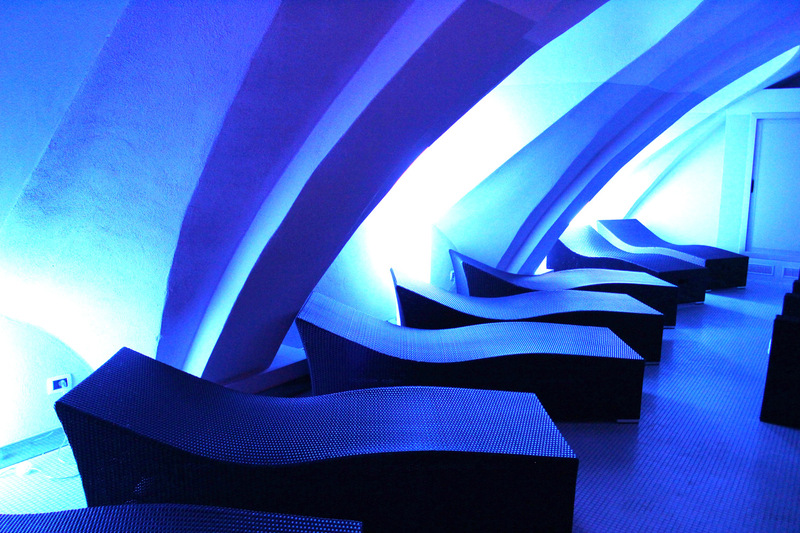 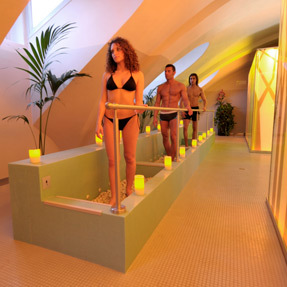 Thanks to Wellness Entertainment, our guests experience the Spa in a guided way, with more awareness and captivation. 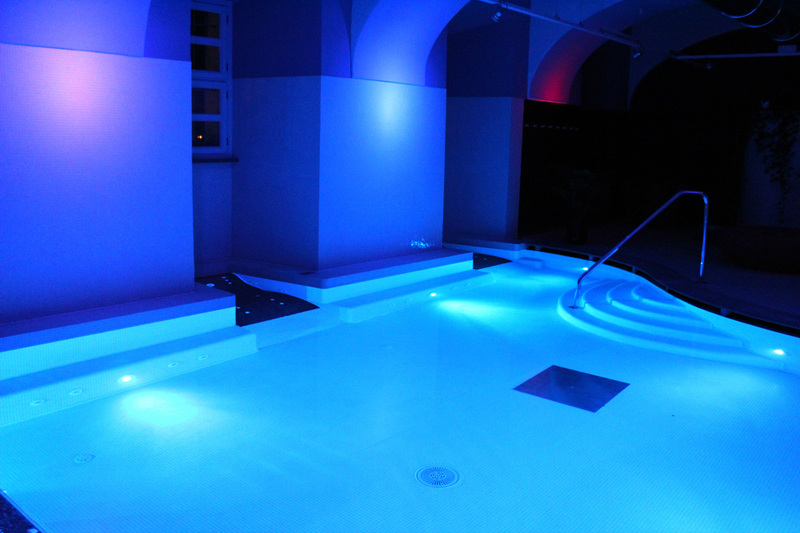 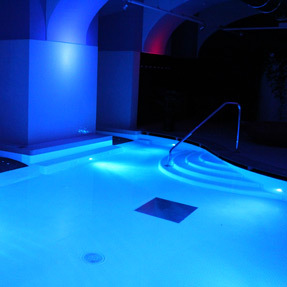 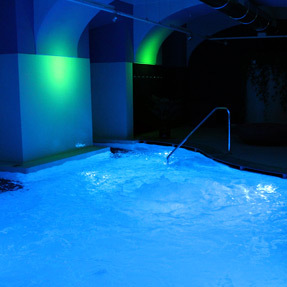 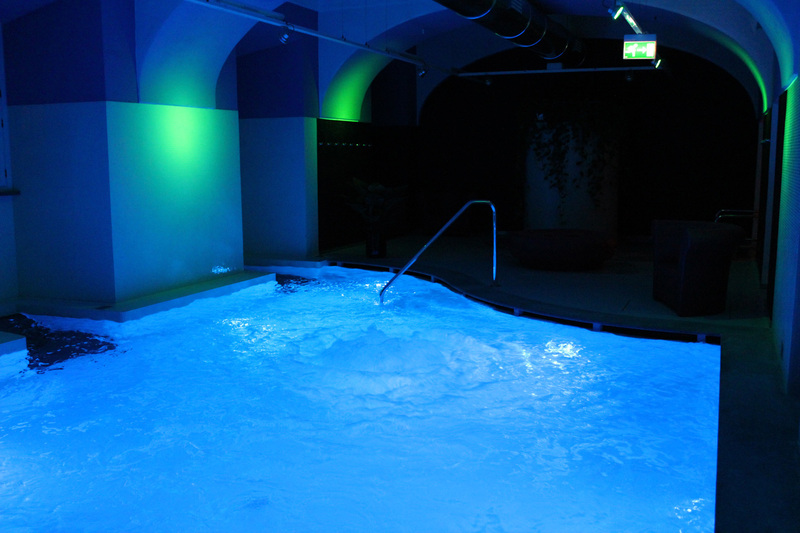 The wellness brought on by the water, and in particular the lighting, make our Jacuzzi pool an oasis of relaxation. 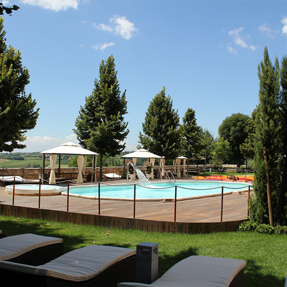 Let yourself go on the chaise lounges at the water's edge or enjoy the water jets spewing from geysers and the tropical rain, and then recharge on our comfortable pool-side lounge chairs. 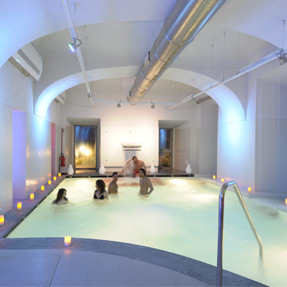 Air is a fundamental element for wellness both in summer and in winter and our Spa was not dug underground like many others, but instead boasts a large and well-equipped external area with two pools, a panoramic Jacuzzi, a wellness beach, a solarium and paths for strolls through secular plants. 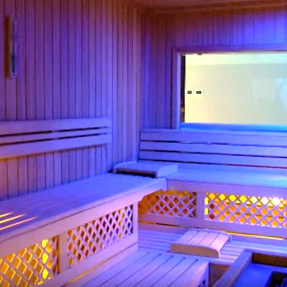 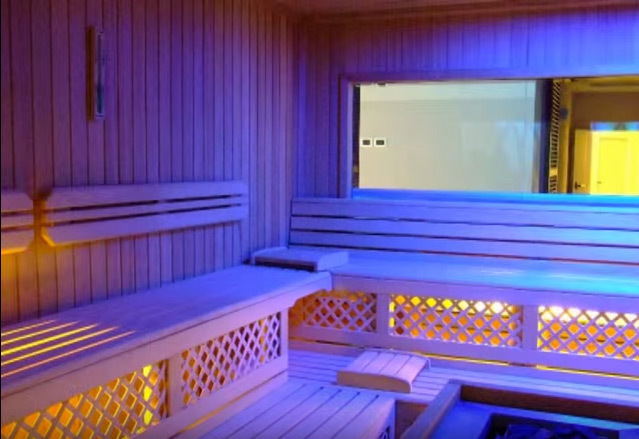 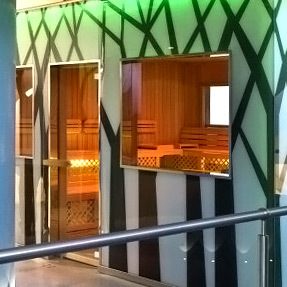 In the large Finnish sauna that can accommodate 30 people, you will be amazed by the Sauna Show with the Massters of AssoSauna; in the spacious steam room you will purify your skin with typical Hamam rituals such as scrubbing and soaping; you can also enjoy emotive chromatherapy showers and activate your circulation with the soothing reaction and with the Kneipp circuit. 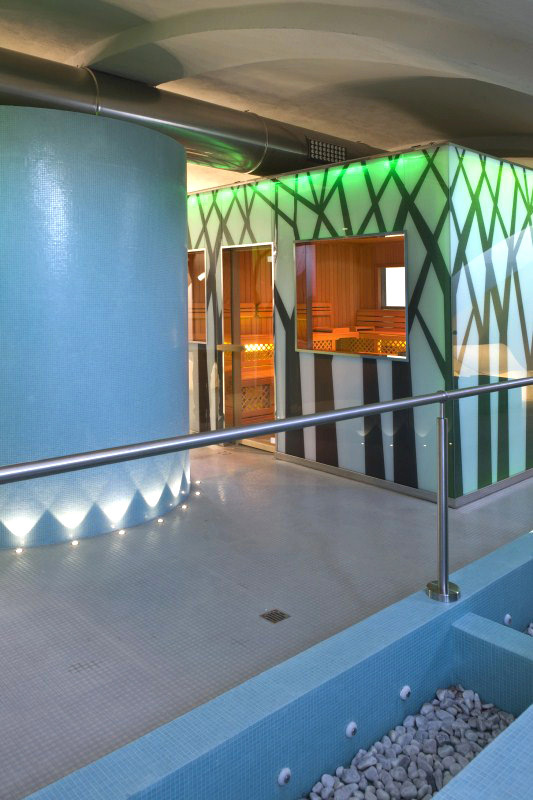 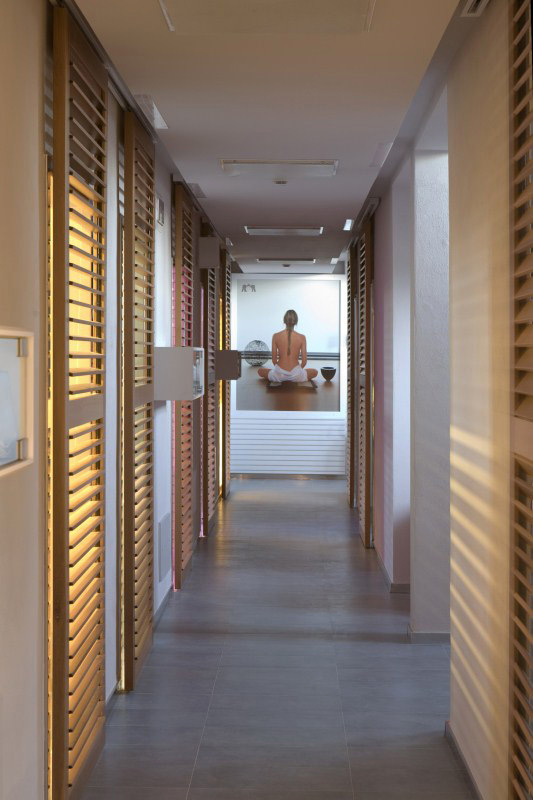 Our Spa boasts 4 different spaces where you can relax in one sauna or other and where you can bask in wellness treatments, such as face masks, guided relaxation, gong sonic baths, Tibetan bells, rituals to the hands, legs, and feet. 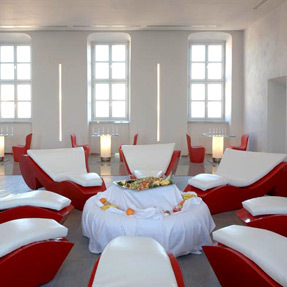 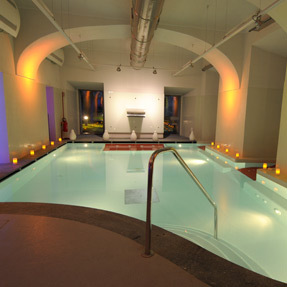 One of the highlights of our Spa, and one of the fundamental steps in our guided path which presents various sensorial tastings, is the Spa Bistrot, at which you can feast wrapped in a robe at any time of the day, from breakfastime to dinnertime, stopping by for brunch, a snack or an aperitif n the magnificent Sala Belvedere of the Castle. 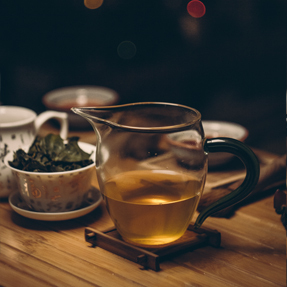 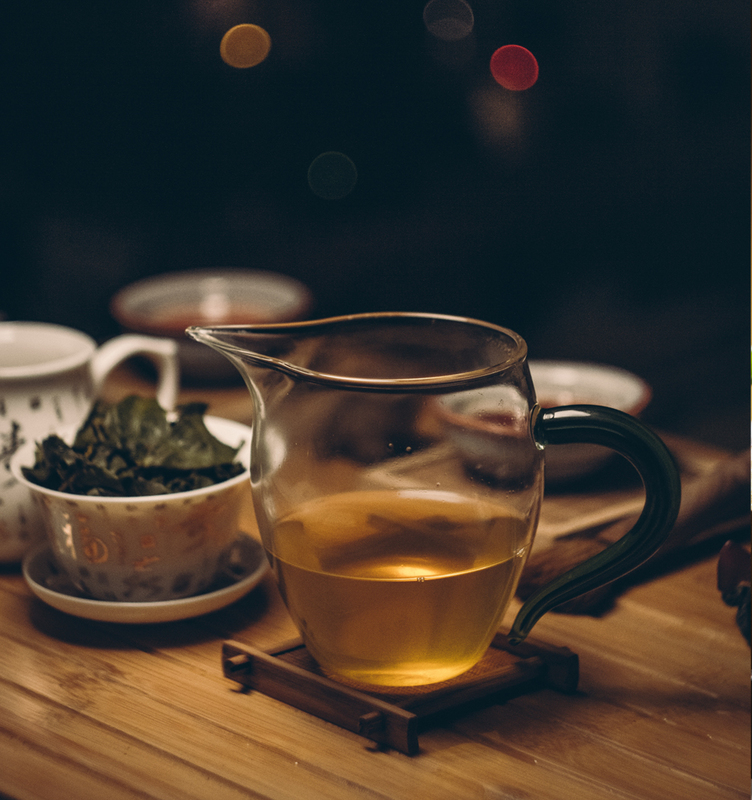 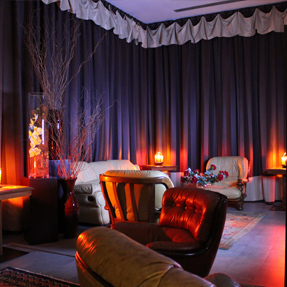 A room in our Spa, furnished like a living room of old, hosts sensorial play, tea and tisane tastings, sampling of products functional and ideal for wellness. 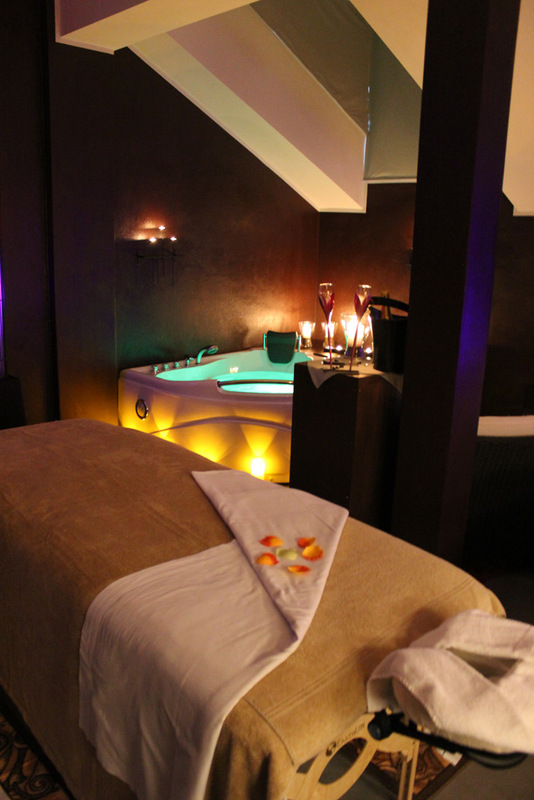 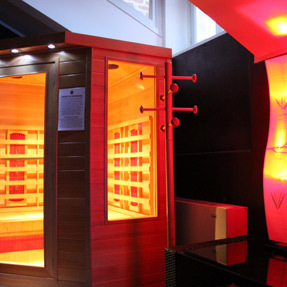 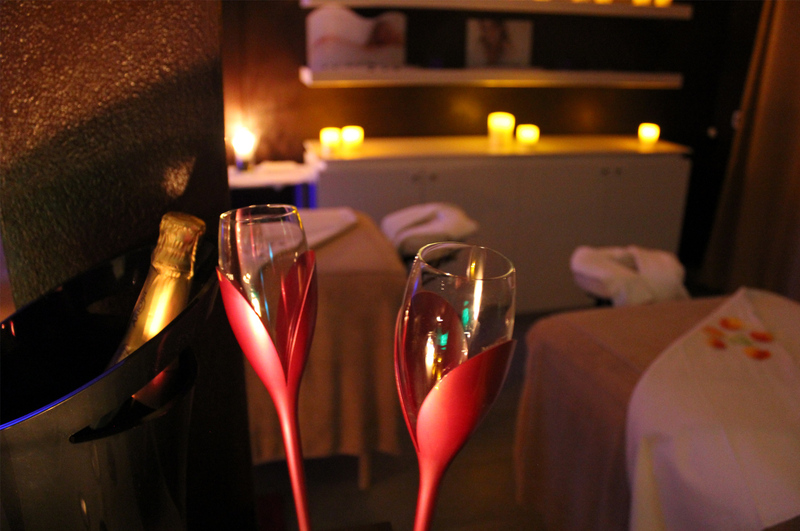 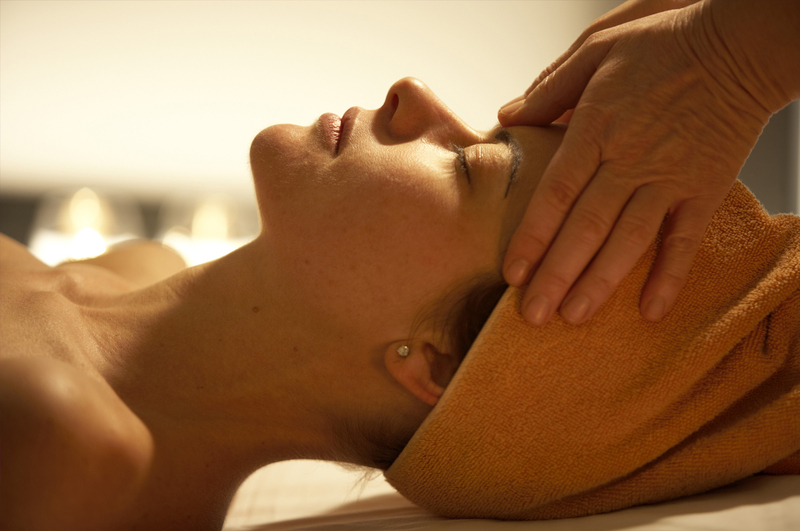 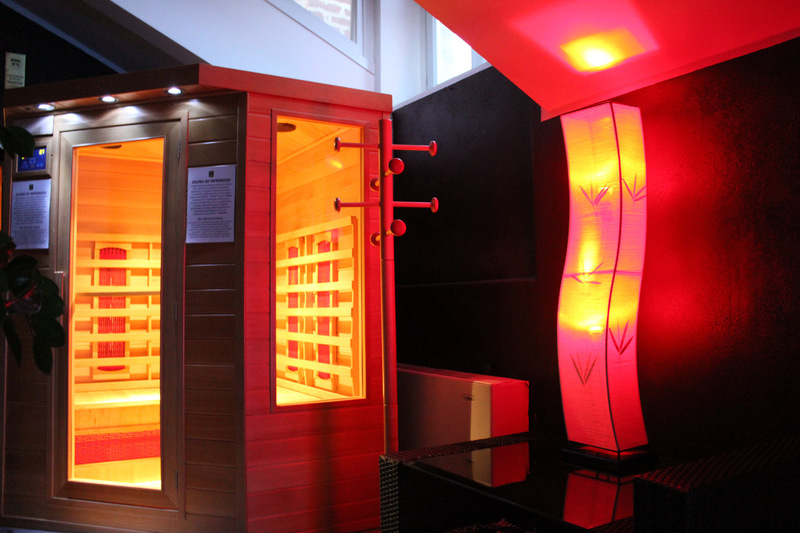 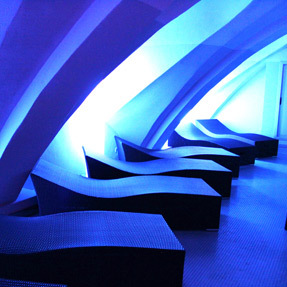 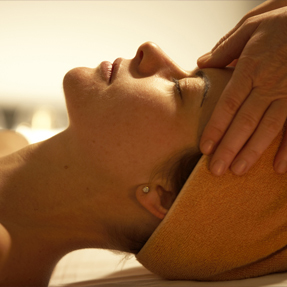 Many massages and treatments are proposed by our wellness spa. 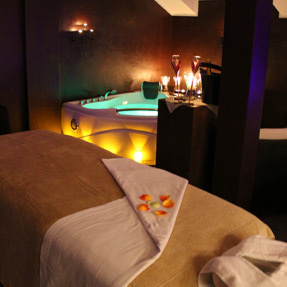 To ensure the utmost pleasure of our guests, we have 12 large and airy cabins with comfortable beds, some with Jacuzzis and massage armchairs. 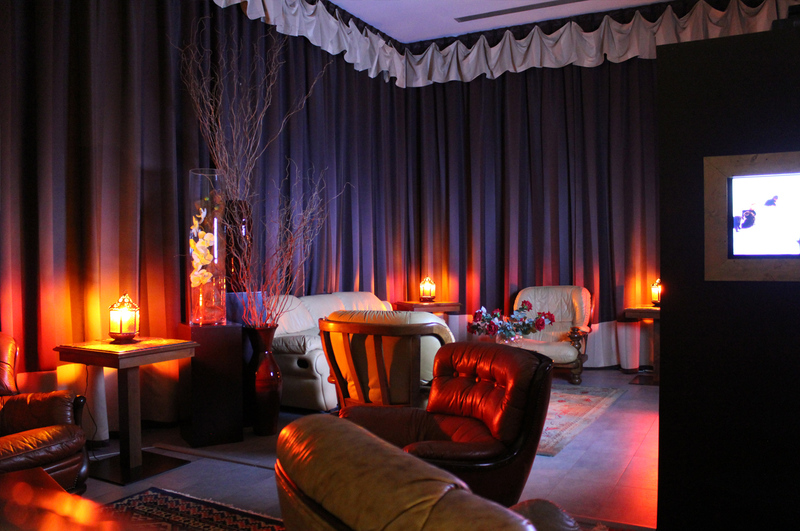 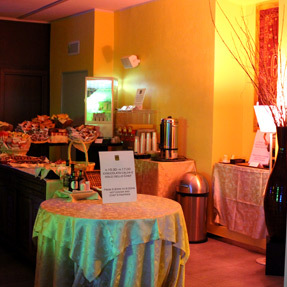 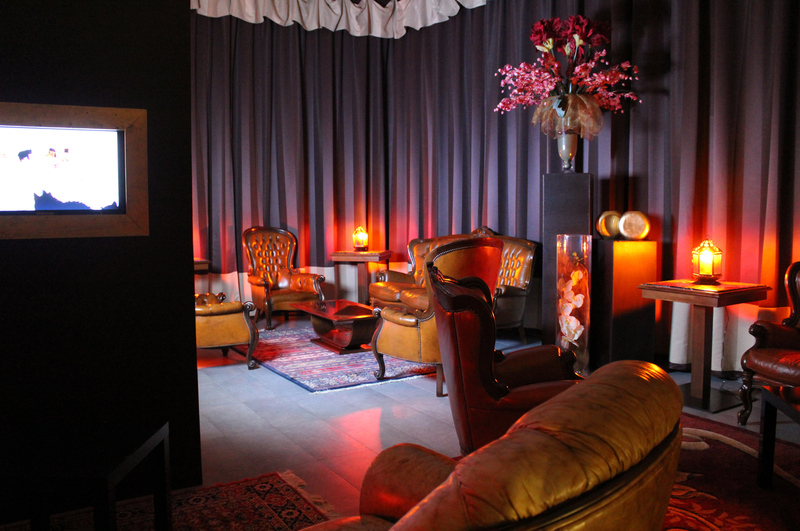 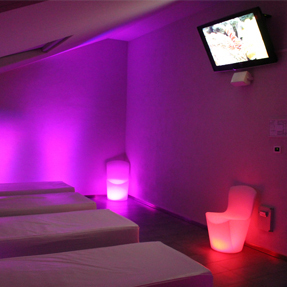 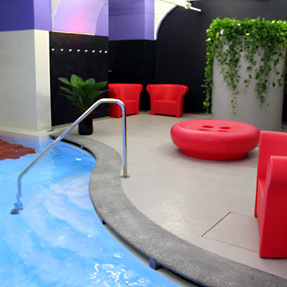 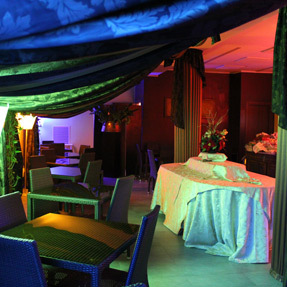 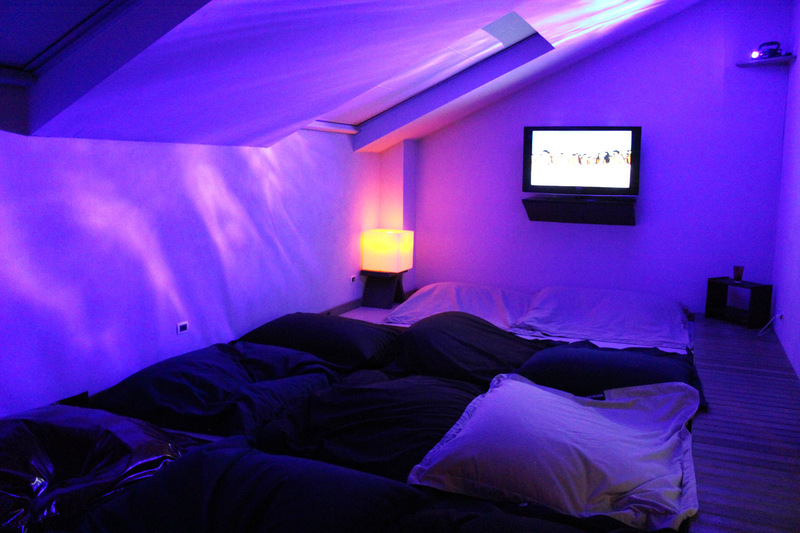 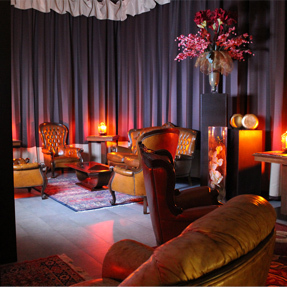 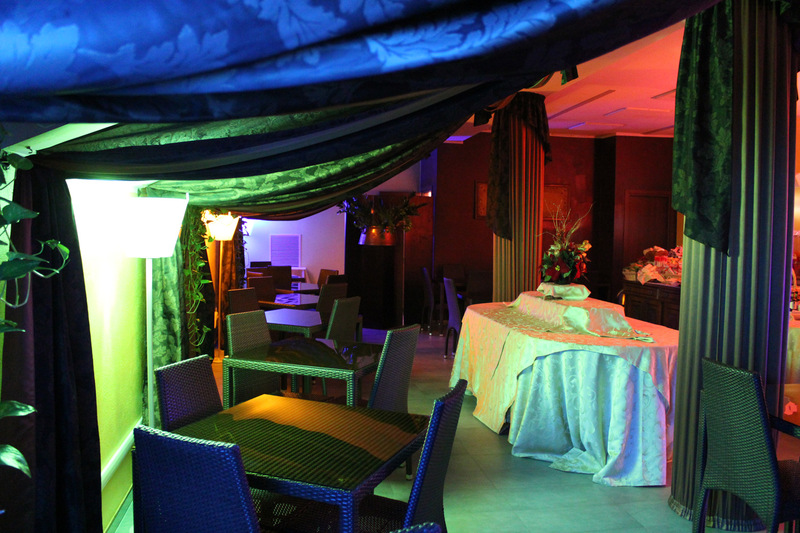 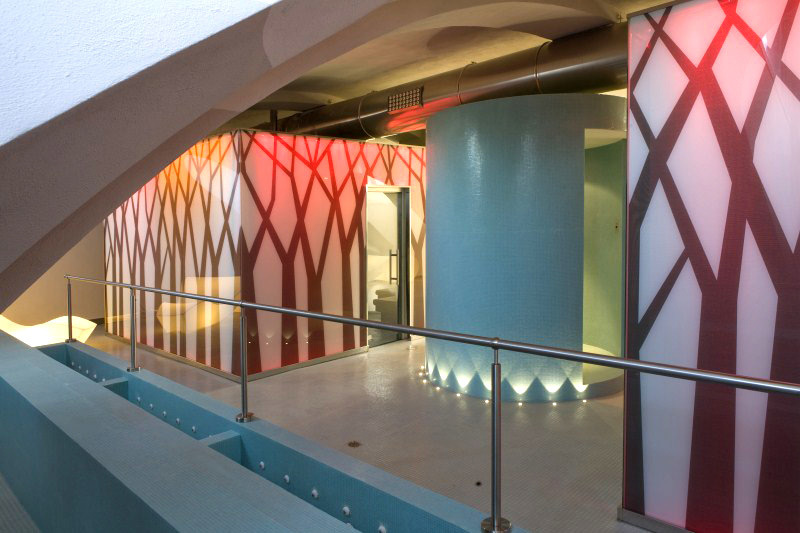 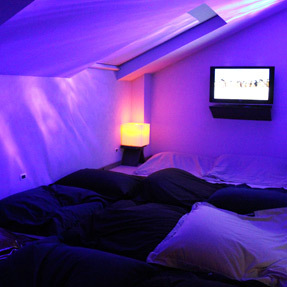 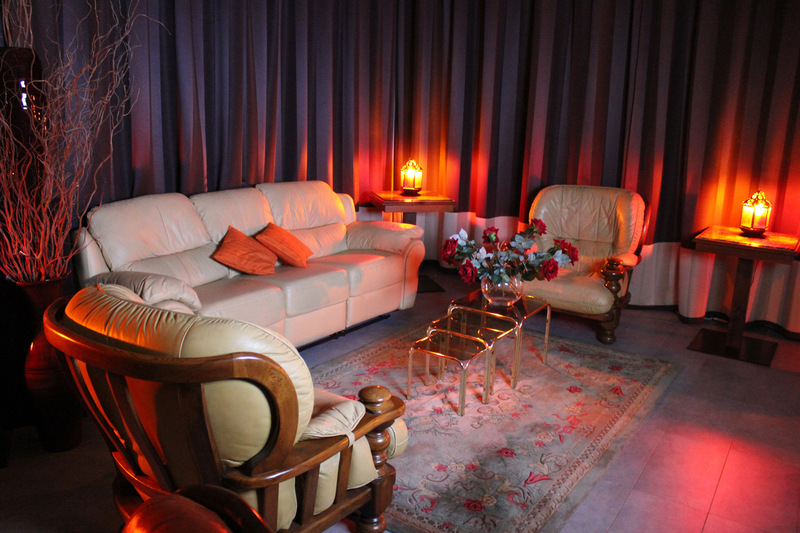 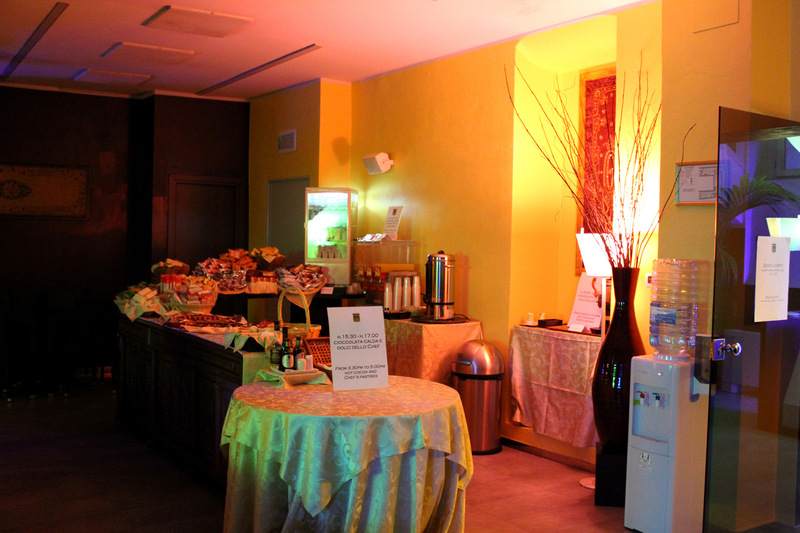 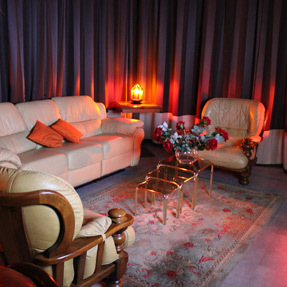 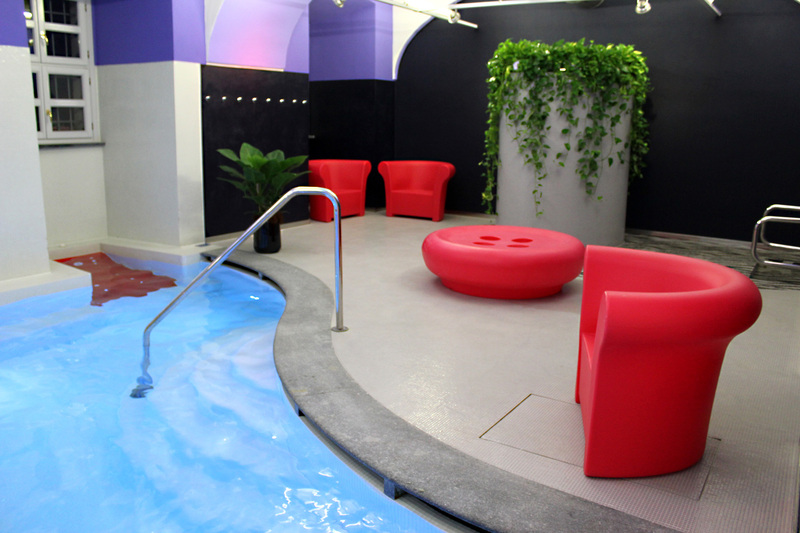 We also have on request 2 large soundproof VIP-suites furnished with every comfort. 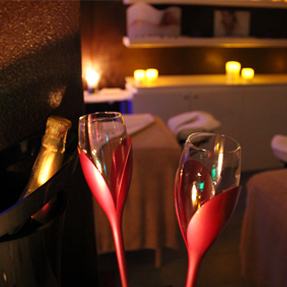 There's also the possibility to experience exclusive and intimate wellness in Private Spas equipped with every comfort in the company of your partner for enjoying wellness treatments and rituals in a reserved and elegant environment.